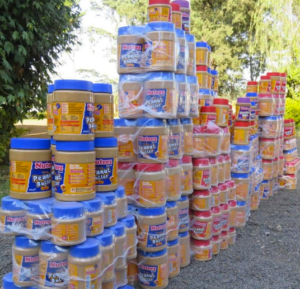 If you’re fond of eating NUTEEZ PEANUT butter you better stop!The Ministry of Interior and Co-ordination of National Government has cautioned Kenyans against taking the butter because it has too much aflatoxins. Following the statement, supermarkets and shops selling the butter will stop ordering for the same. Kenyans are also told not to dare consume the butter.